Exciting news! 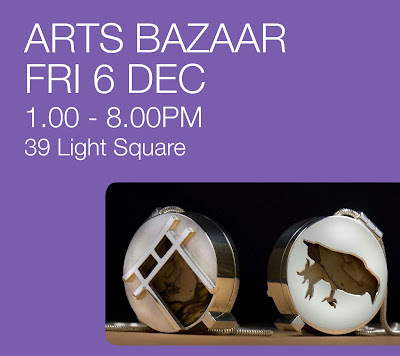 I'm going to be part of this year's Tafe Arts Bazaar! Come along for some fun, beautiful product and competitions! 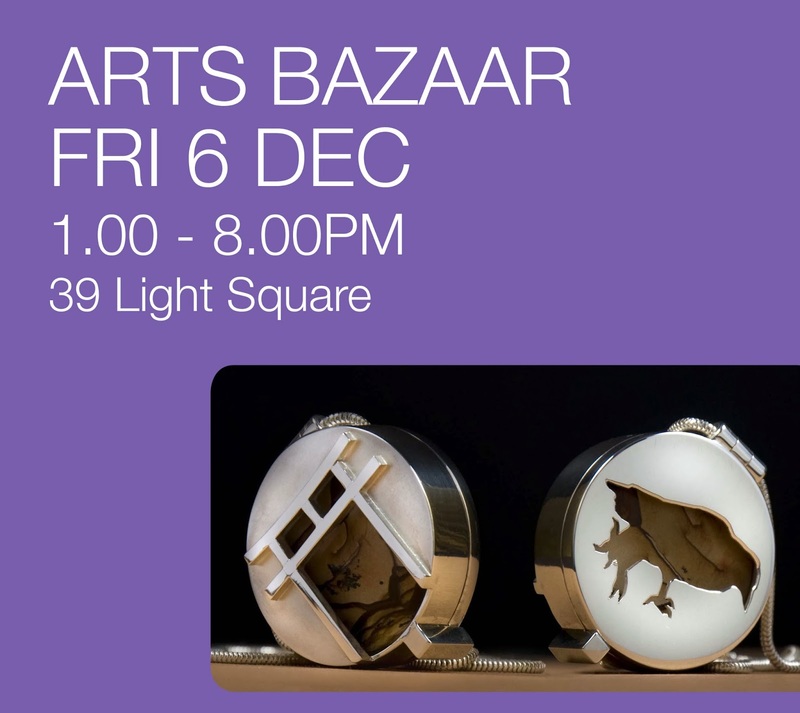 Some of my product at the market will include: Art Prints, Greeting Cards, Doily Bowls and my favourite 'Hedgehog' Book Sculptures!